This month, papers all over the world spread the news about the first halal car insurance launching in the UK. Needless to say, much appreciated by the somewhat 1, 6 million Muslim UK inhabitants. Coincidently, Sweden is simultaneously getting lots of attention for a similar act. 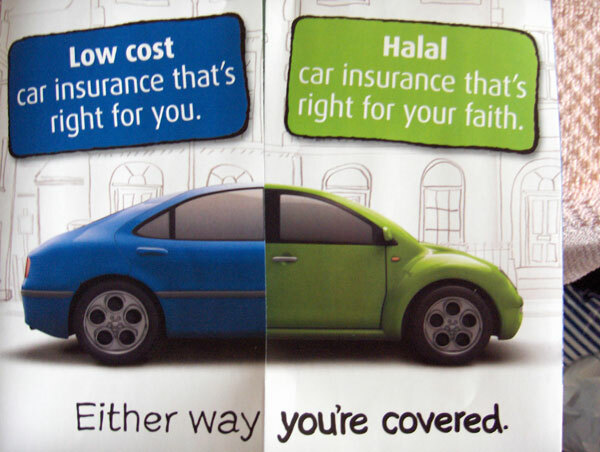 Since last week Avanza is offering a global fond attuned with the laws of Sharia and Folksam, who has been offering insurance that adheres to Sharia law for a while, is now pushing this further by trying to cooperate with a major bank. It is always interesting to study public reactions to major social and culture changes in our society. When financial institutions change their core business idea, such as usury, it’s much more than a simple business opportunity that’s occurring. It’s a significant token for the fact that sociocultural forces will impact concepts that always have been regarded as fixed. That’s exciting!